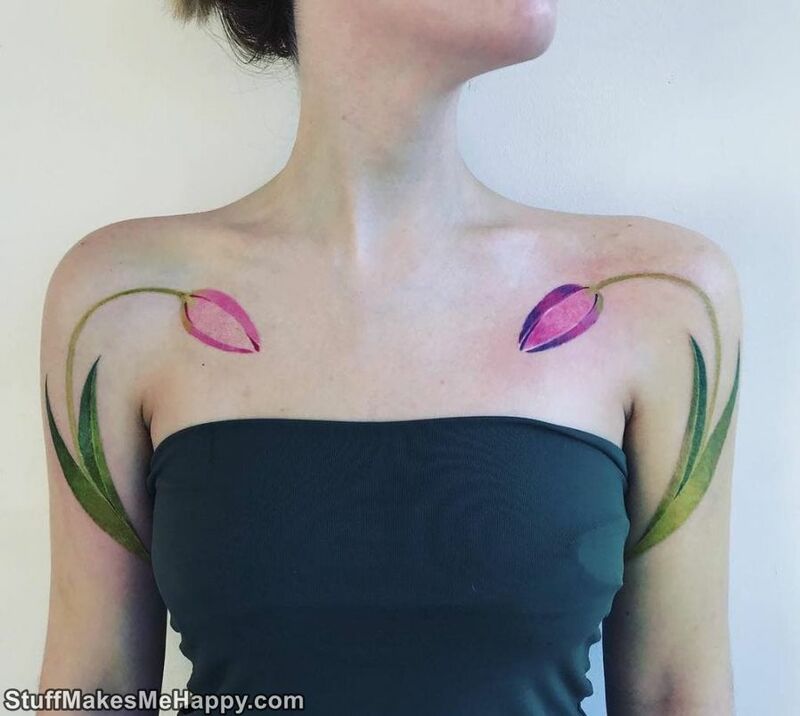 Spring is a wonderful time of the year. 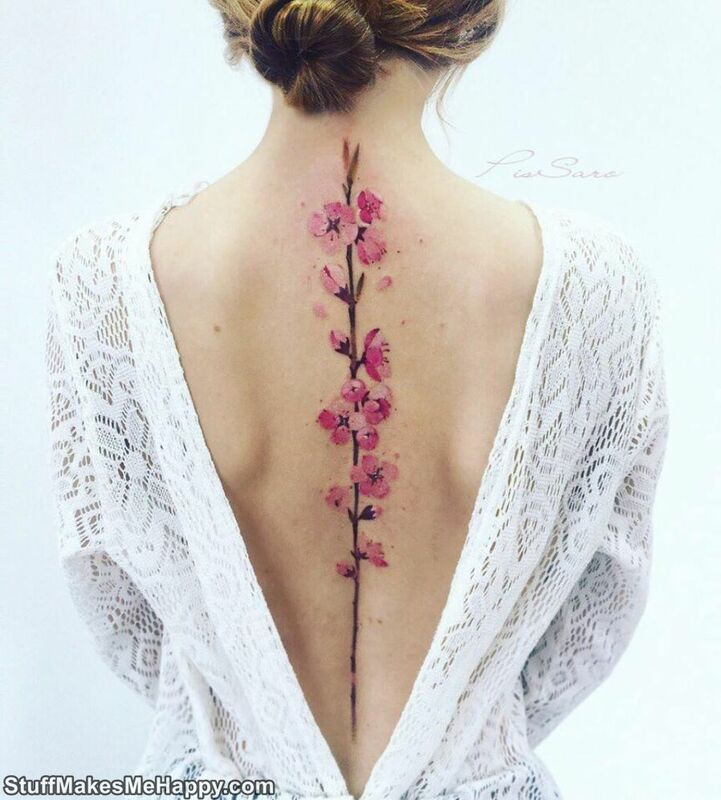 Nature wakes up, trees come to life, birds sing, the sun's rays become more affectionate, and in the air it smells of romance. 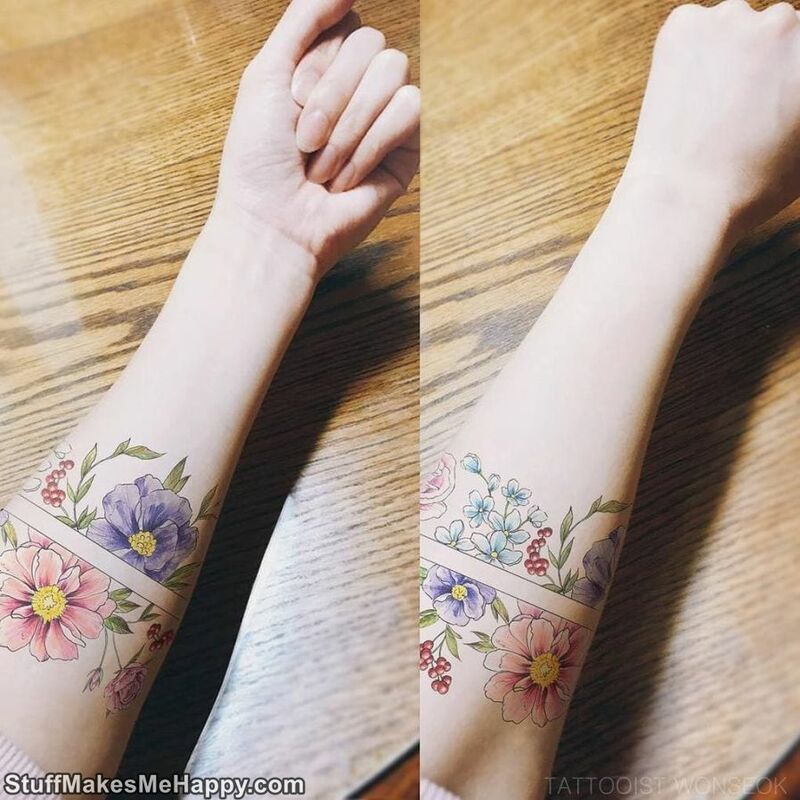 I want to finally remove warm jackets and winter boots. 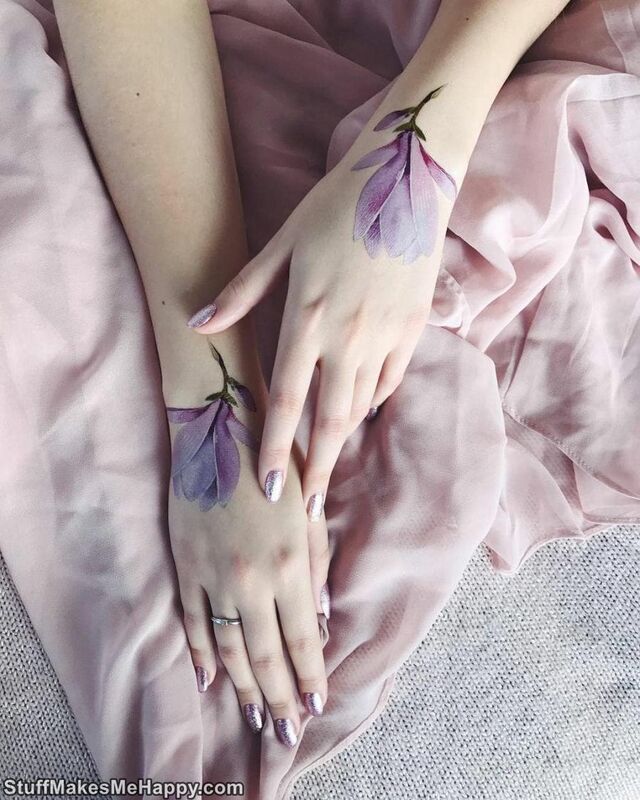 Although the weather is not always pleasing with warmth, so sometimes the spring remains only in the calendar. 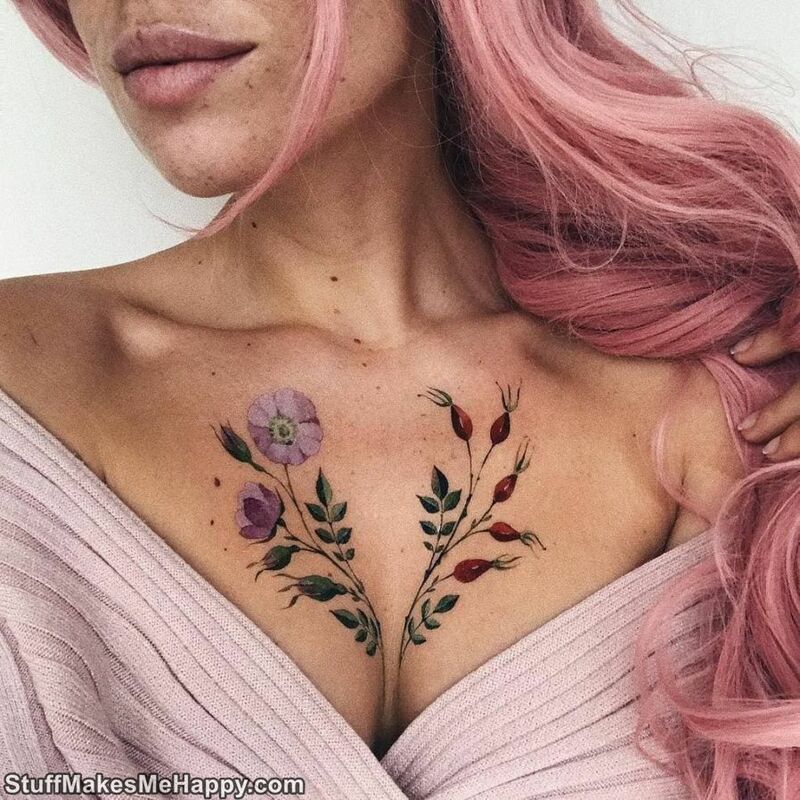 But those who always have spring in their souls decorate their bodies with flowers, birds and butterflies, creating an easy mood for themselves, even if it's snowing on the street. 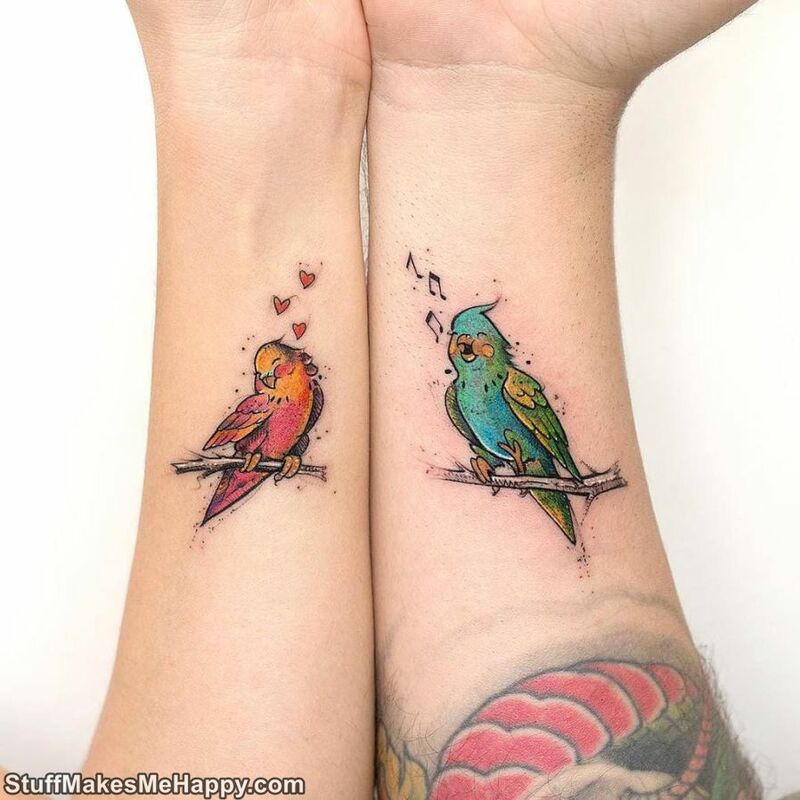 And those who are not ready for such cardinal changes can take advantage of temporary. 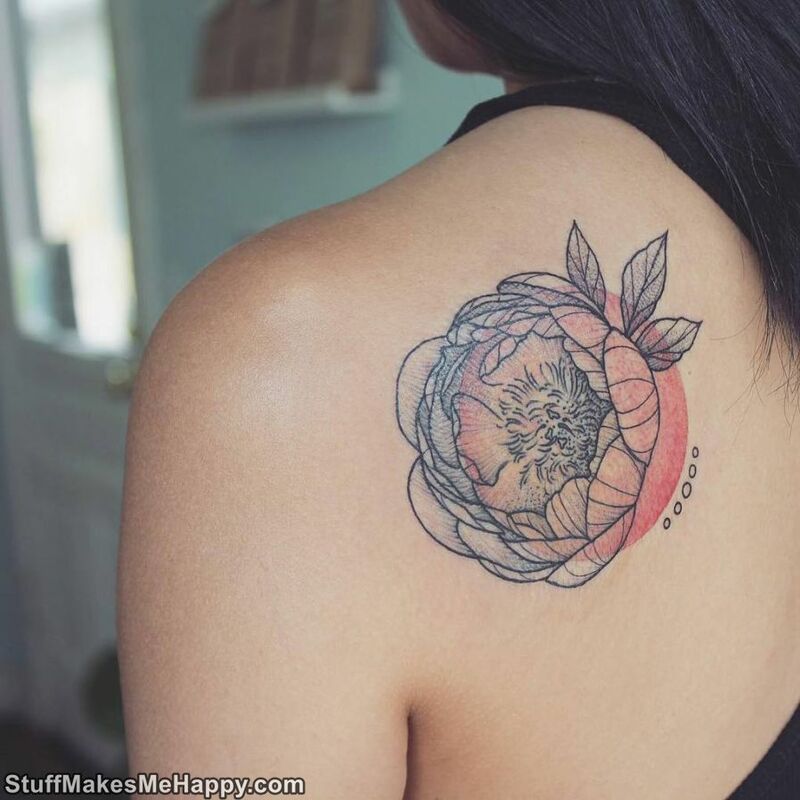 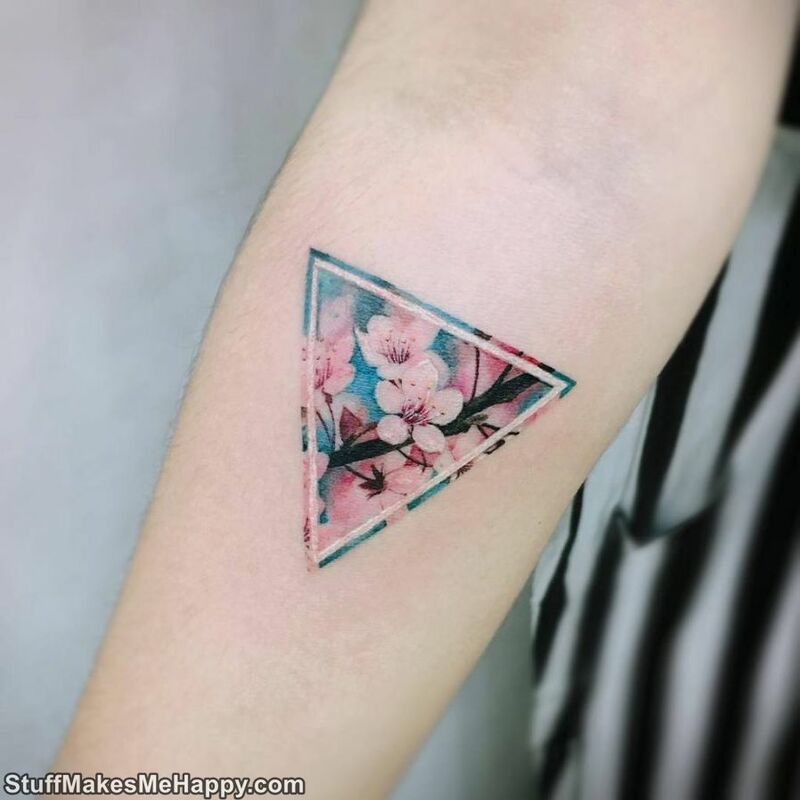 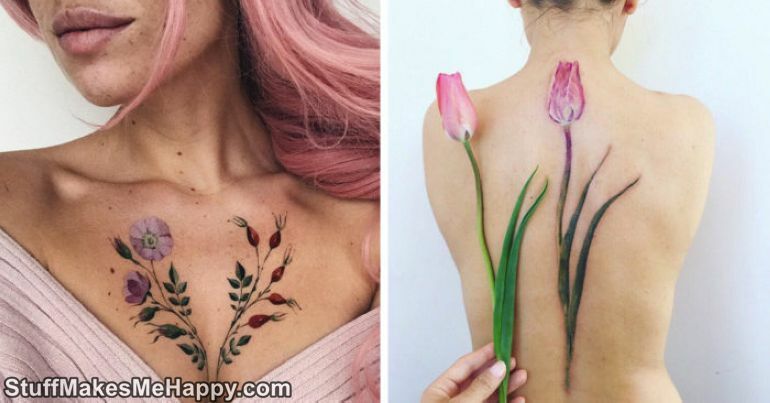 We present to you 20 Inspiring tattoo ideas for fine natures, dreaming of eternal spring. 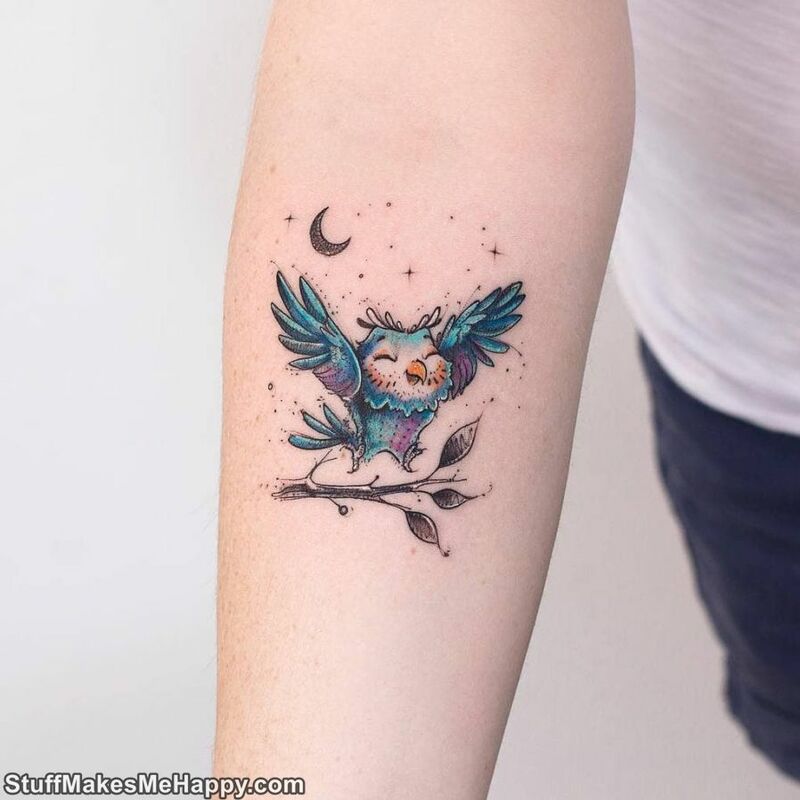 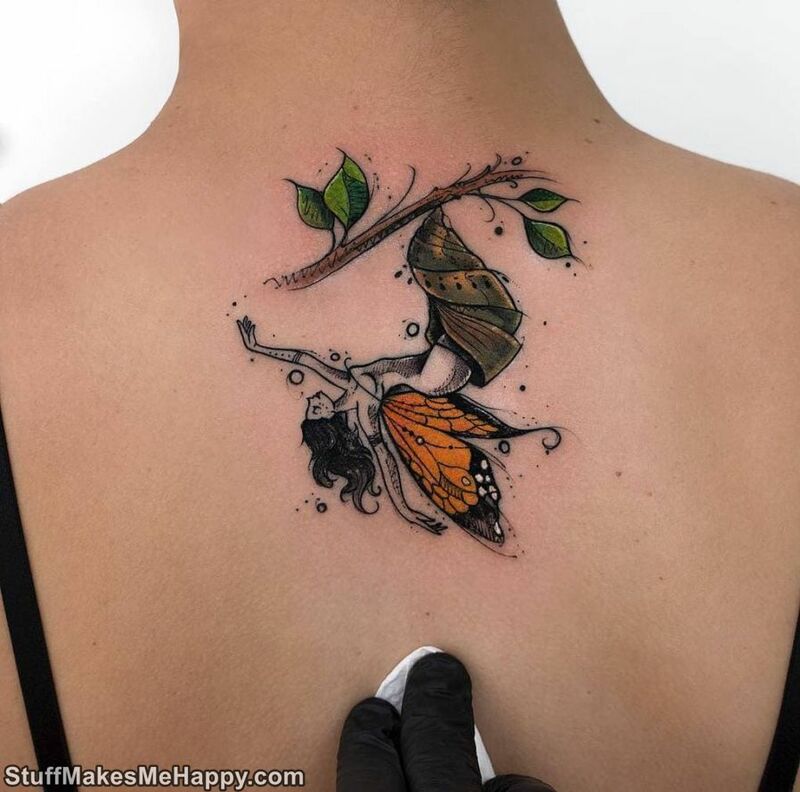 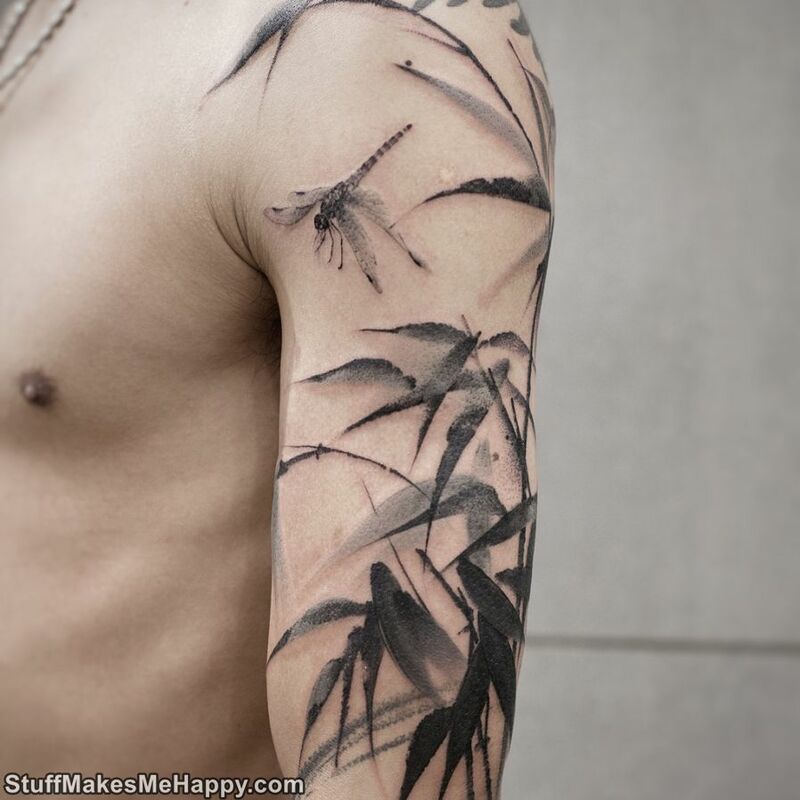 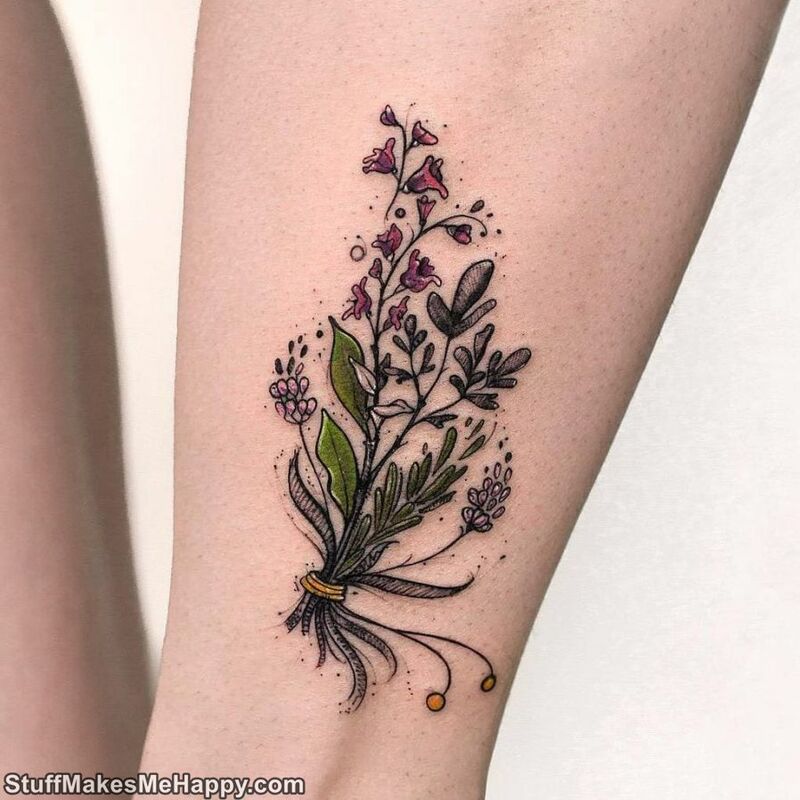 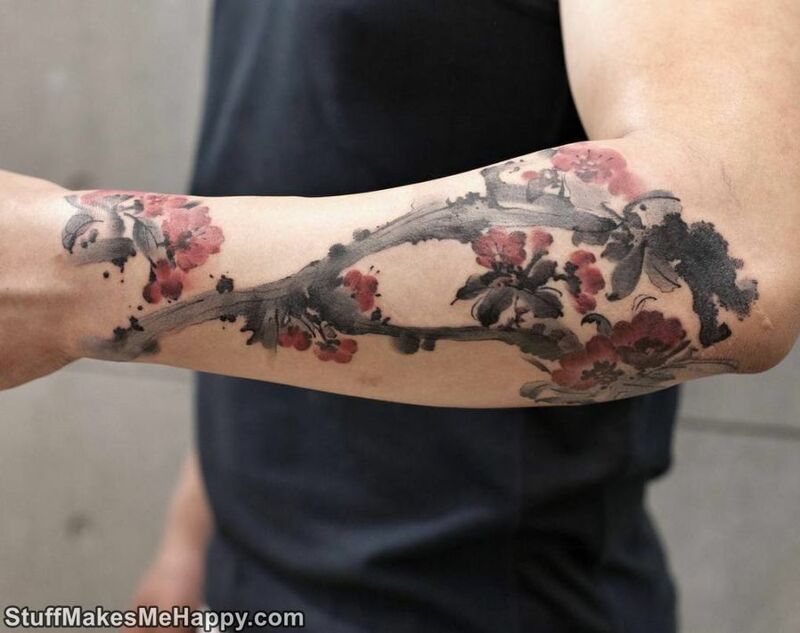 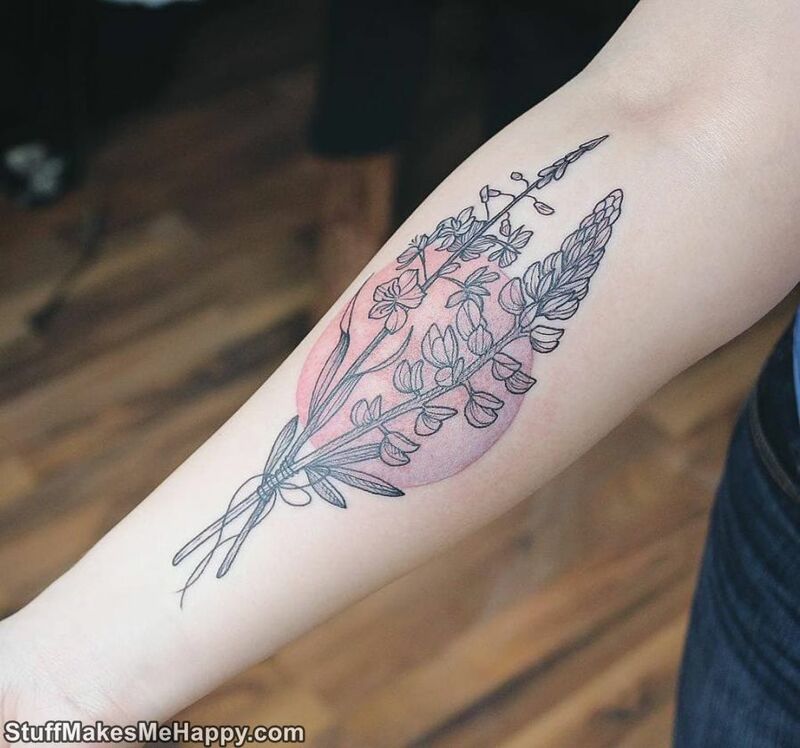 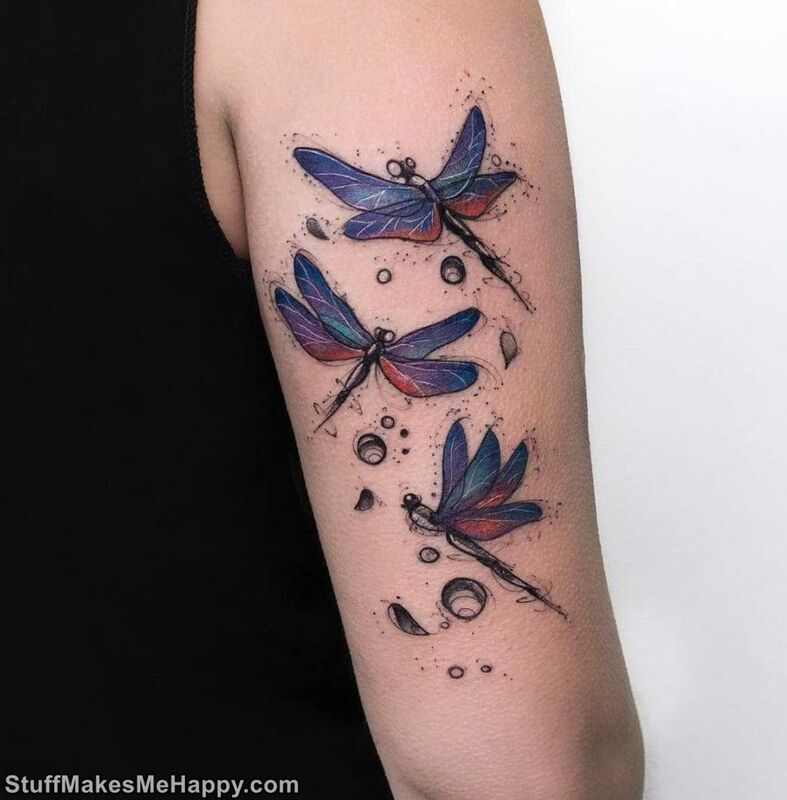 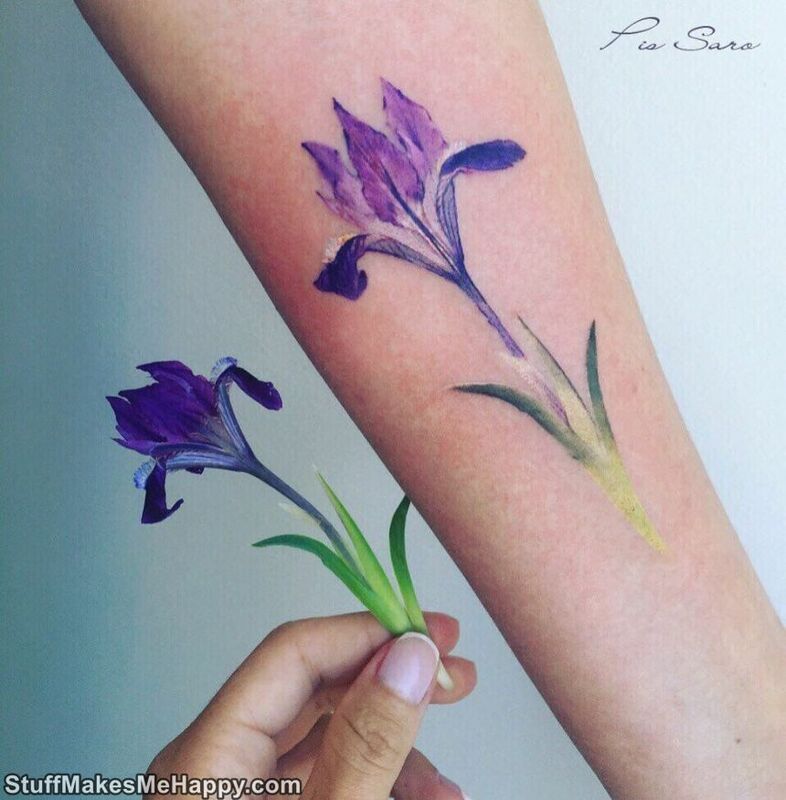 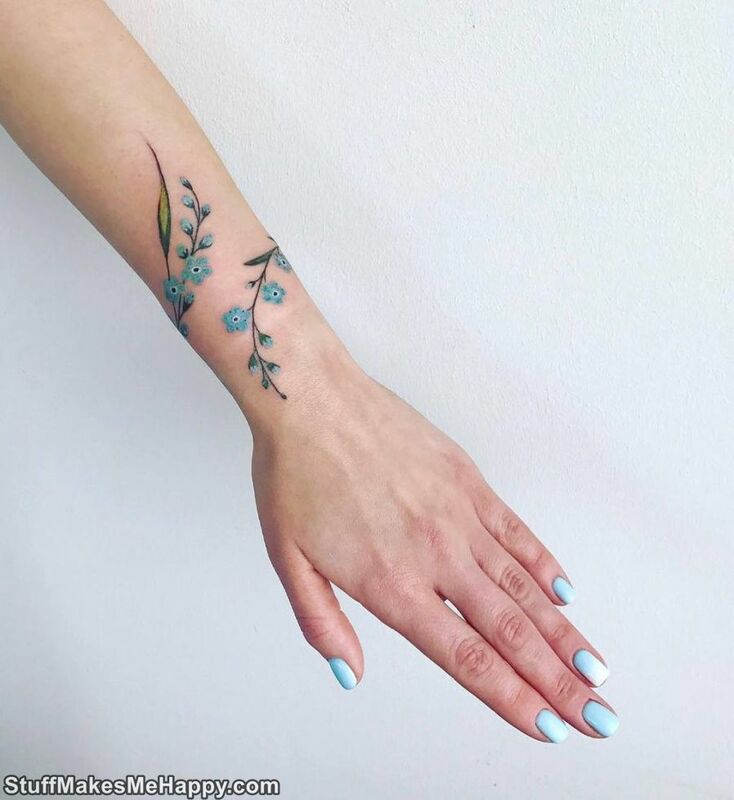 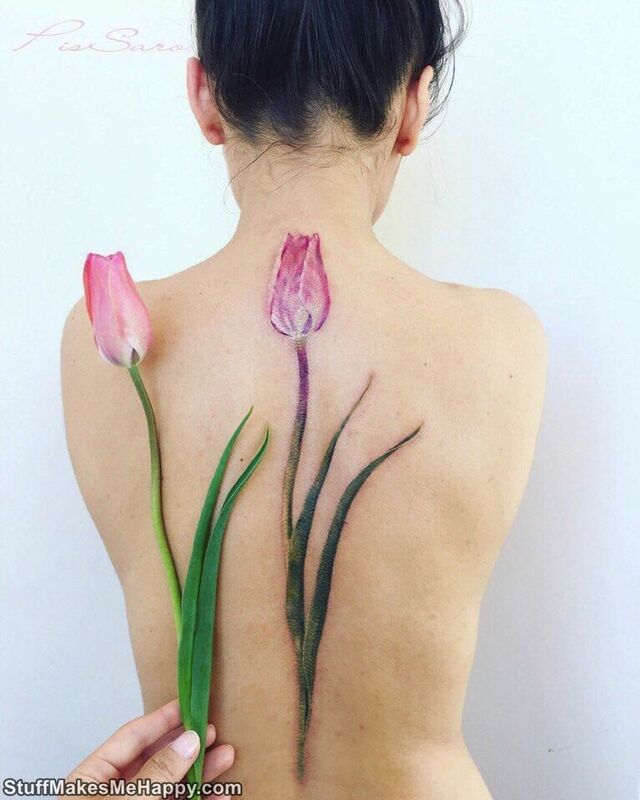 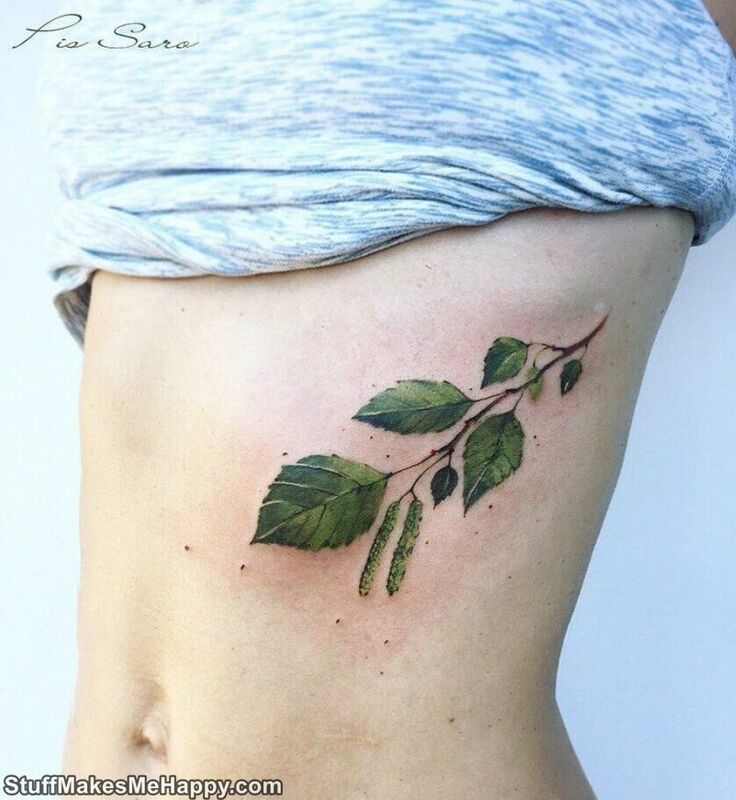 Check out these latest nature Tattoos designs.